Just select how much help you want from the electric system using the easy selector switch, start pedaling and the motor will assist. The stylish rack mounted lithium battery is secured in place with a padlock, and can be quickly removed to allow charging anywhere. 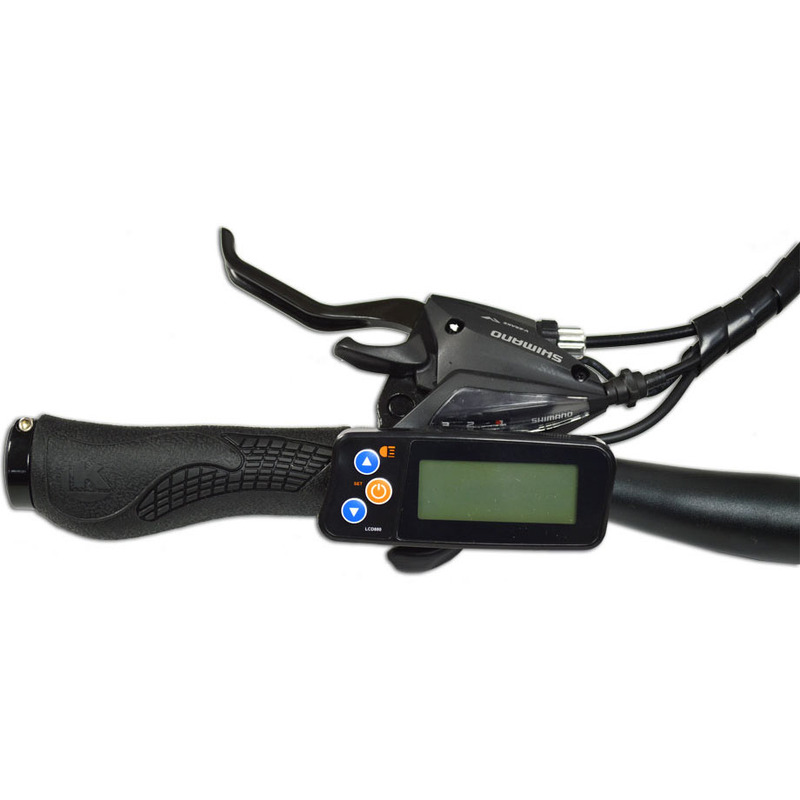 Other features include kick stand, rear wheel lock, battery life indicator, bright front LED headlight, horn and rust resistant chain. Does this bike have more than one gear? This bike only has 1 gear. Hi, the maximum weight is 100kg or 15.7 stone and yes the battery is included. will it come with charger when you buy the bike. Yes, I can confirm the bike will come with a battery charger as standard. Just wondering say the battery runs out does it still have the gears or does it need constant battery power for gears to change or is it like the old 3 gear hub you used to get on the old bikes thanks sorry on phone writing this. Is it pedal assist only or can run on throttle without pedaling for cruising? Hi, the range is 30-40km depending on weight and use style. The charge time is 5-7 hours. How long in hours will it run on a full battery or how many miles will it run?? Does this bike have a setting to cruise without having to peddle? Hi, you don't have to pedal, you can just use the twist throttle. Hi, This bike has one gear with 3 speed settings. I am 5 ft 3inch tall can the saddle height be adjusted to suit my frame? Also does it have rear lights do they work of the battery? Can I try before buying? Forgot to ask is there a bag for shopping that fits the pannier? Hi, how many miles can you do from a full charge? And roughly how many miles per hour? And is there a weight limit please? Distance 30-40km depending on weight and use style and a speed of up to 25KM/H and a weight limit of 100kg. Hi Thank you for your enquiry Unfortunately we are not in the scheme. Can you free wheel down hills? Are the breaks strong enough for free wheeling? Yes this bike can be used as a normal bike by turning the power off. The brakes are very strong and will be fine for down hill use. Does the Zipper Z2 have a thumb throttle too? Hi, they have twist throttle only. A fine bicycle light and sturdy, well-balanced with a stable handle bar. Excellent weather-proof paint. 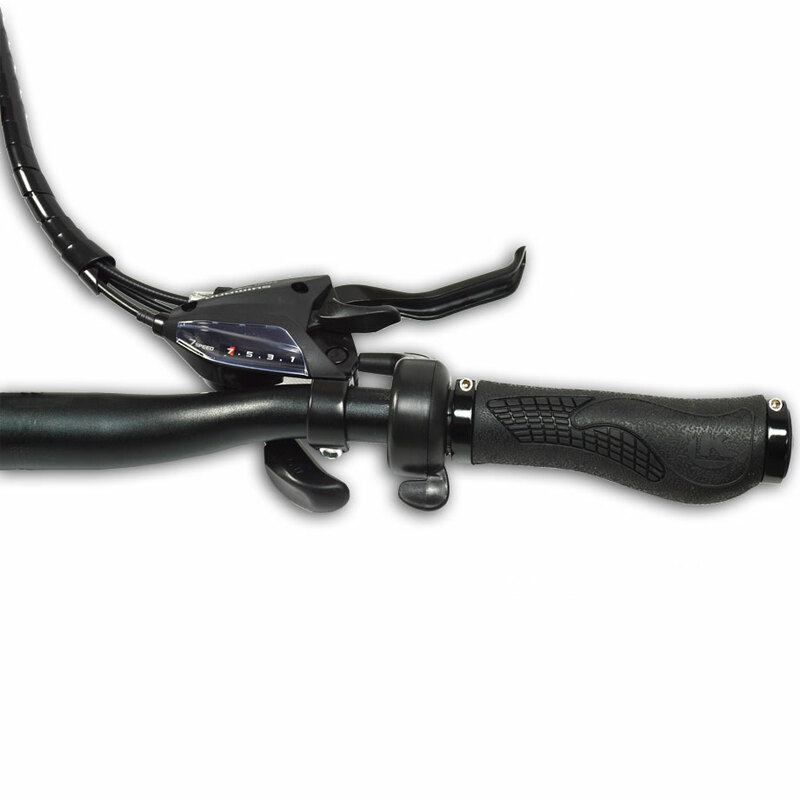 Good grip on handle bar and firm quick-responce brakes with rear brake cutting off the electric motor for extra safety. Drawback is only that the saddle tends to gradually sink under average-rider weight after 30 minutesxride!! It has to be tightened with the easy release lever which proved too easy on seat vertical tube! Electric motor is strong with 3 settings and is very responsive to foot padlling, just be careful eith the motorbike type rotary speed shift as it is very powerful and may the bike out of your hands when you are walking the bike with the motor switchedcon so dont forget to switch motor off when you dismount bike. Long lasting battery charge but dont forget to use the bike light only by night and use additional dry AA battery bike light fitted ont handle bar. Secure integar key lock when parking bike protecting against bike theft. Strong and elegant bike which is a joy to ride with great health benefit.